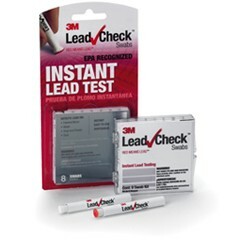 3M™ LeadCheck™ Swabs are non-hazardous and provide a rapid, sensitive and specific test for lead in paint on wood, metal, plaster, or drywall surfaces. 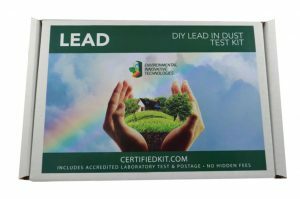 When lead is detected, the Lead Check Swabs and/or the surface being tested turns pink or red on contact, depending on the concentration of lead present. 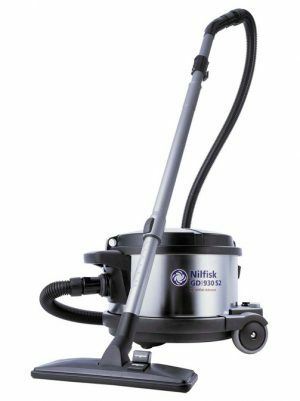 In the vast majority of test situations results are obtained in less than 30 seconds. 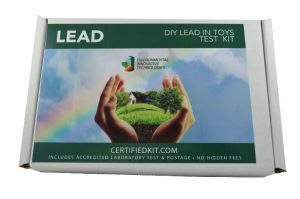 When detecting low levels of lead, or lead chromate containing pigments, results may take longer to develop. Each kit contains 8 swabs and a test confirmation card to verify individual test results.